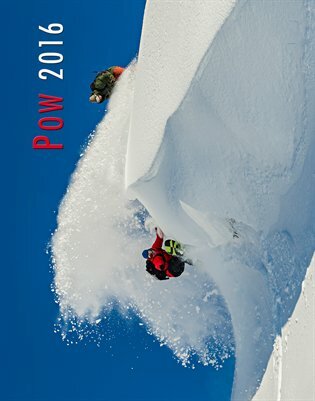 Just finished the final touches on this year’s AK POW calendar: http://www.magcloud.com/browse/issue/839788?__r=82423. 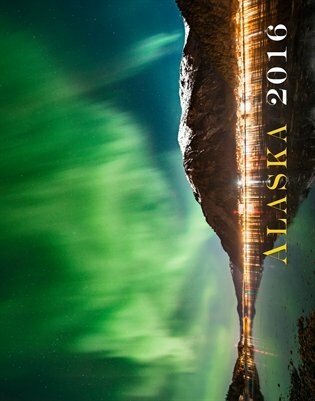 If you’re looking for a unique calendar that celebrates the desire to be sliding on snow 365 days in a row, this is for you or the loved one in your life that can’t get enough. Happy holidays!